Free Shipping Included! 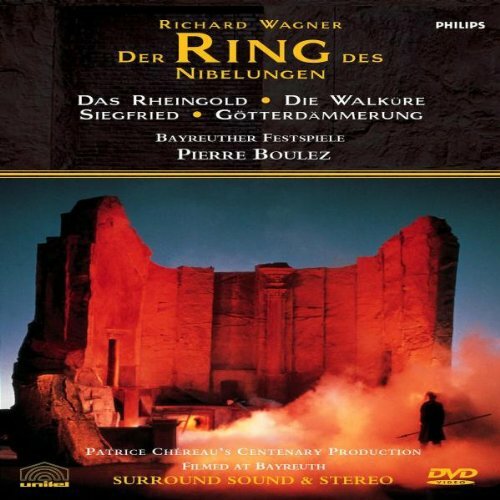 Wagner - Der Ring des Nibelungen / Patrice Chéreau - Pierre Boulez, Bayreuth Festival (Complete Ring Cycle) by Umvd Labels at Chocolate Movie. Hurry! Limited time offer. Offer valid only while supplies last.